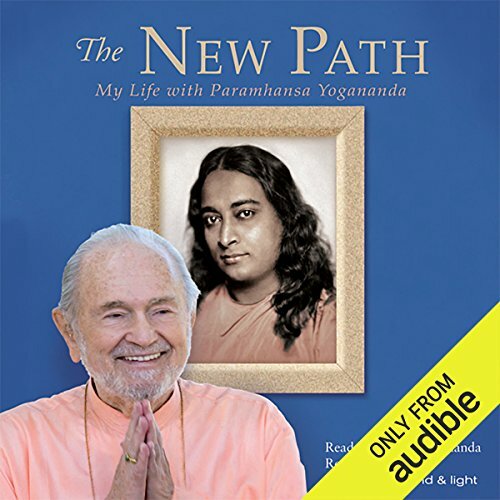 The New Path tells the story of a young American's spiritual quest, his discovery of the powerful classic Autobiography of a Yogi, and his subsequent meeting with - and acceptance as a disciple by - the book's author, the great spiritual teacher and yoga master Paramhansa Yogananda. 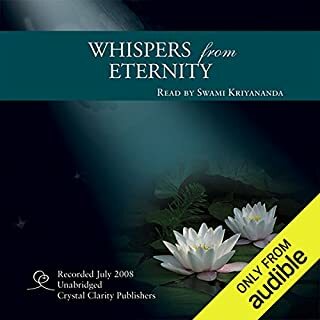 Swami Kriyananda is an extraordinary narrator: He recreates the vibrancy of his guru's presence, remembers Yogananda's words with perfect clarity, and communicates to the listener the depth of their meaning. 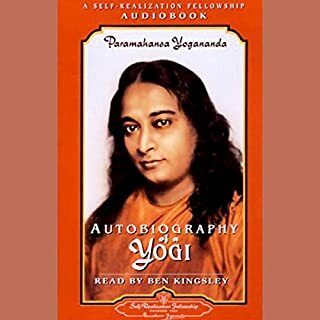 Through Kriyananda's eyes and words, you'll be transported into Yogananda's immediate presence as you learn the highest yogic teachings. 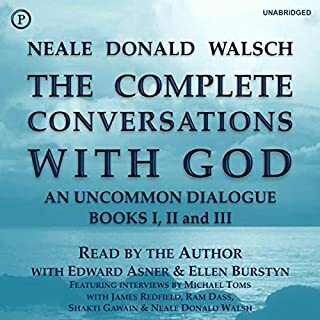 A story from the heart of God's seeker. 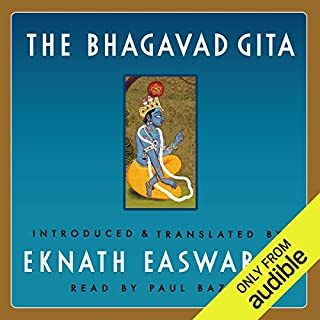 An honest, touching account of the life of a Swami. 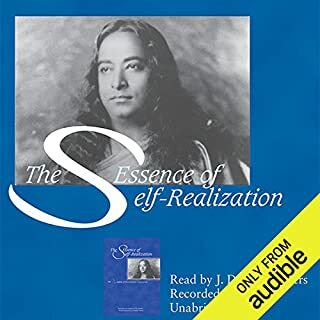 Excellent insight into the path of a spiritual seeker, commingled with beautiful exploits from the life of paramahansa yogananda. Well done Donald! Well done. The New Path is a true Gem ! 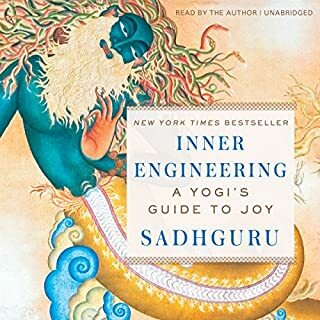 I read the autobiography of a yogi, and this is truly the other side of that coin. 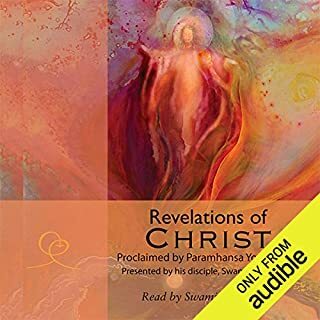 Kriyanandas voice was so sweet and loving and impregnated with Yoganandas vibration. 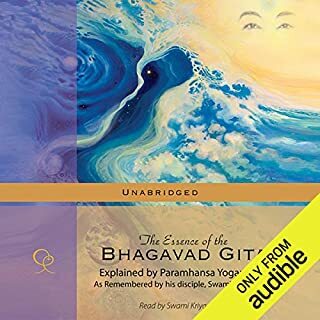 I took Kriya initation in the Hariharananda lineage shortly after reading autobiography of a yogi and this audiobook gave me insight into many topics I did not know before and was just what I needed. 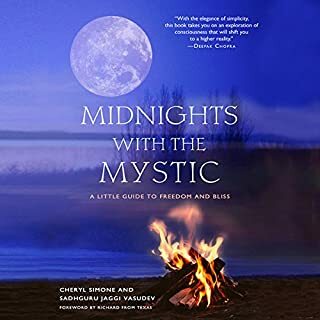 This book is very helpful for any true seeker on the spiritual path. 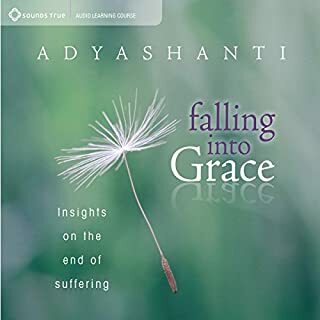 Thank you Kriyananda for making this available ! My Love for God and Guru has grown even deeper. 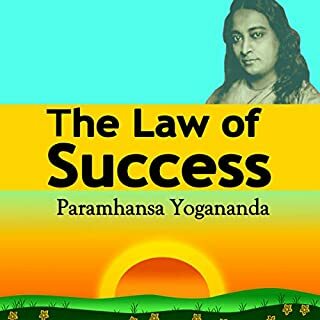 Much more insight into what a great avatar Paramahansa Yogananda truly is. 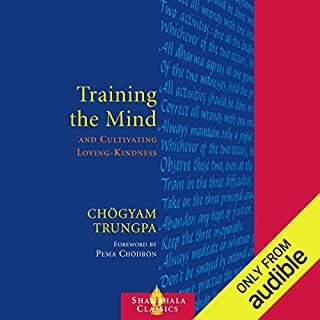 This is a very powerful book! 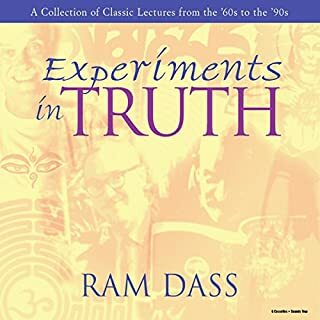 A little slow at first until he meets yogananda and then it blows your mind! Reading this is a high recommendation by me! 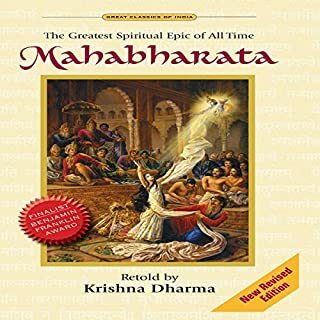 This book is a live with upliftment hope and inspiration! A true friend! 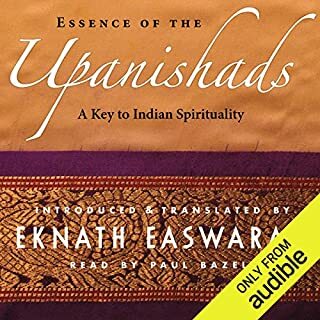 Swamiji Kriyananda reading his book the path brings the venture into the spiritual world with the guru Alive and experiential in practical ways. It is thrilling heart opening and cleansing of grief sorrow bitterness worry and irritations. Replacing all with calm joy and light. Experience it for your self and see what it does for you as I can only share my experience if it. 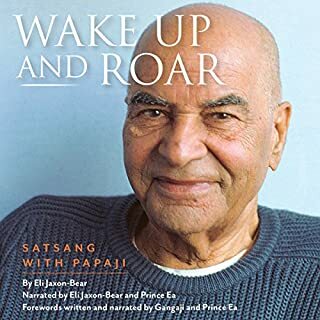 Thank you dearest Swami, for writing this marvelous book. God bless you and your family forevermore. 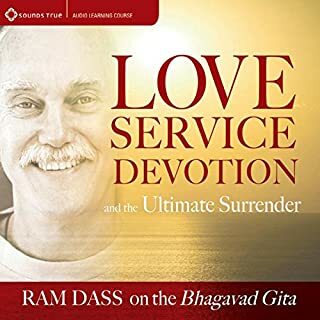 I love Swami Kryananda and his gentle loving narrative about his early life and the life with his guru Parmahansa Yogananda. I only wish I had known him while he was still alive. I am nothing short of eternally inspired by his words, stories and admonitions.